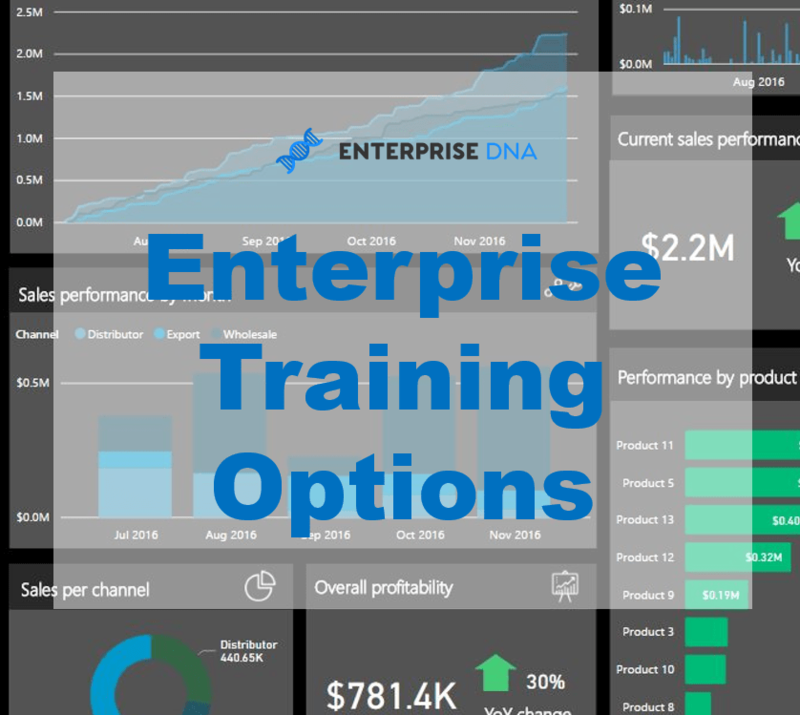 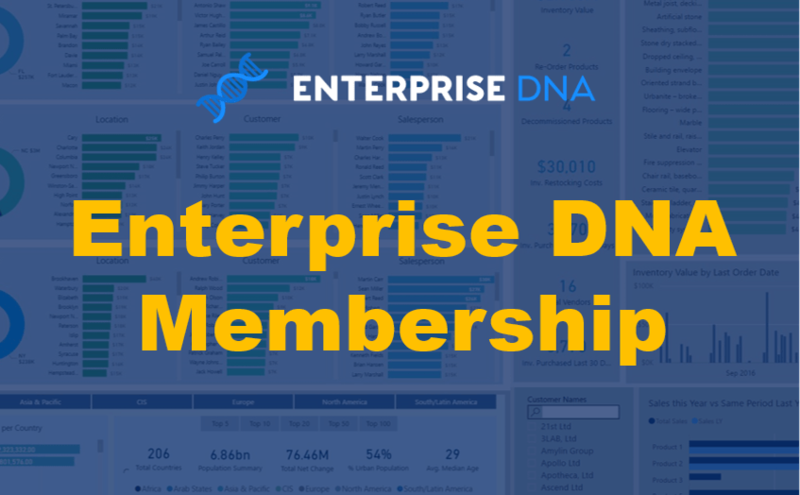 Brand New Enterprise DNA Membership Payment Plan Launching This Week! 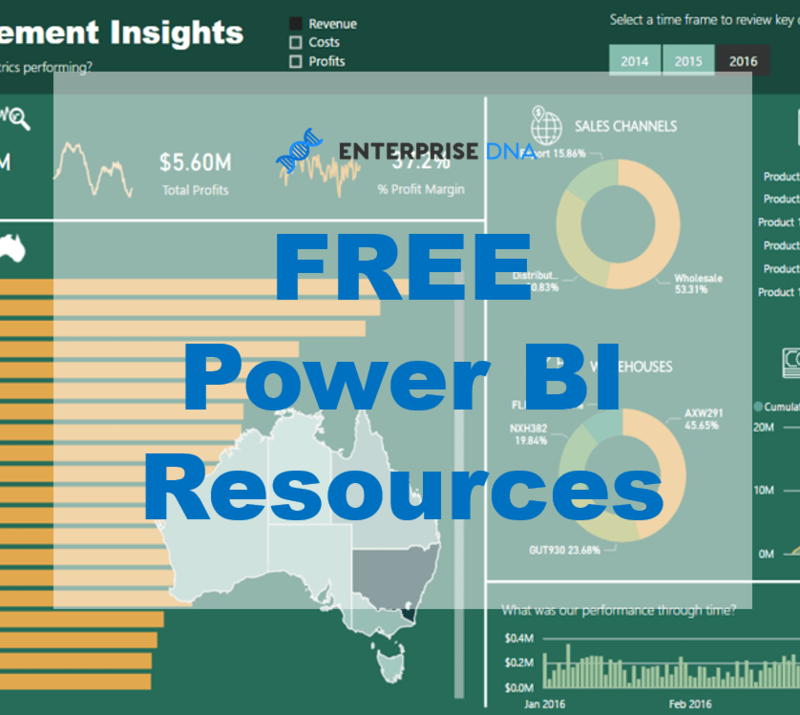 Create high quality Power BI solutions Power BI is a great suite of tools that enables business users, or anyone for that matter, to create advanced analysis on nearly any type or structure of data. 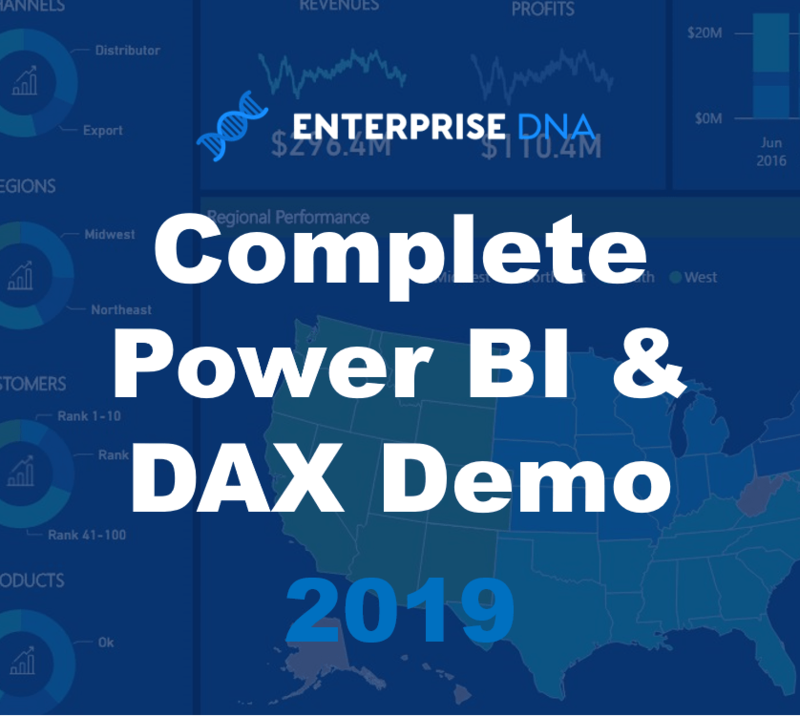 But what does it really take to build high quality, what I like to call, scalable solutions with Power BI?